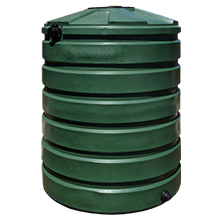 At HPS Pipe and Supply, Inc. we are focused on water conservation by means of rainwater harvesting. 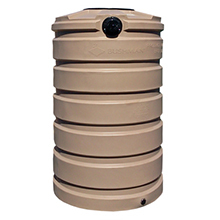 The systems that we offer have multiple applications including residential, commercial, and government projects. recently it has received national publicity due to the United States having water shortages. The problem with older systems is that they are either too small or too large for the type of application. 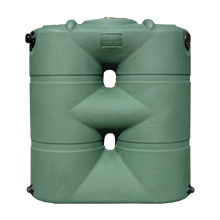 With the recent addition of the manufacturer Bushman USA to the Products carried by HPS Pipe and Supply, Inc. we can now better fit your water needs. 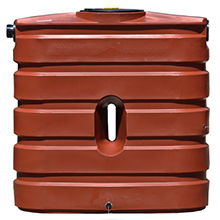 We offer tanks from 60 gallons up to 2800 gallons! Our professional support staff can help you find the best solution for your project. Contact us today for a quote or any questions!  Proudly serving our valued customers throughout Yamhill and Washington Counties.  Jim and Debbie Roofener originally established their company in April of 1978 as Hillsboro Pump Service. Their goal was to provide superior customer service and products at a reasonable price and that is still our goal today!